About a million emails are sent each day. Yet, only a few people know how to write a professional email the right way. With generic subject lines affecting open rates, typos discouraging recipients, and messages being poorly written, professional email writing is one of the best approaches to online communication. This ensures that both the sender and the recipient develop a mutual understanding over the said message. Though this isn’t something you can learn overnight, with some professional advice and a little practice, you can improve your writing skills in no time. Imagine this. A few days after being interviewed, you receive a formal email from a potential employer. Unfortunately, you didn’t get the position you wanted, but they urge you to come back to the office to apply for another position that will likely suit your character and skills. Since you’ve been wanting to be a part of the company for so long, this is an opportunity that you just can’t pass up. Naturally, you need to respond to the email like a working professional that you are. This is where your professional email writing skills kick in. It’s really important to make sure that your message is perfect. This means that every element of your email—from the subject line down to the closing remarks—should meet the standards of formality. There are other reasons why you would need to send a professional email. You might be required to send your cover letter to a prospective employer, a thank-you email to a hiring manager or colleague, or even a complaint email to a company exhibiting poor customer service. No matter what your reason for the sending the email is, it’s always a good idea to make sure that all your non-personal emails are kept organized and professional. The subject line must state your purpose for writing in a clear and concise manner. With the number of emails an average person receives in a day, your message is bound to get lost in a sea of messages. Knowing this, you would need an attention-grabbing subject line to be noticed. Limit your subject to a few words that accurately reflect your purpose. 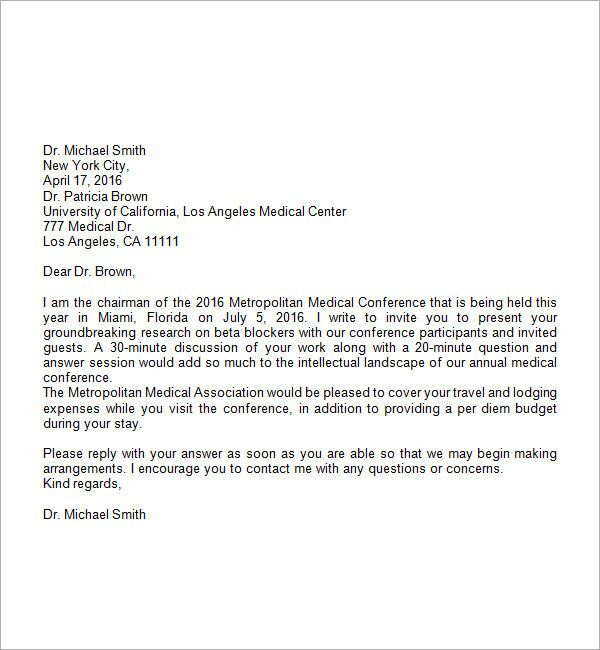 You may also see meeting email samples. Regardless of the length of your message, you still need to include a greeting for courtesy reasons. If you know the name of your recipient, you can address him or her with the proper title of “Dear Mr./Ms./Mrs.” followed by their last name. You don’t need to use their first name, unless you are on a first-name basis with the person. If you aren’t sure about the name, then you can always use “To Whom It May Concern.” You may also like what is writing used for? The length of your email will depend on your purpose for general writing. You can compose a detailed message to properly convey a thought, but for the most part, you need to keep your message as brief and straightforward as possible. Most people tend to skim through emails when they’re in a rush, so focus on relaying the main point of your message with only essential information. Resist the urge to include playful or colorful fonts. Overusing bold and italics won’t do you any favors, either. Not only can this distract the reader from the actual message, but it can also make your email appear cluttered and informal. Try to avoid writing in all capital letters with exclamation points unless you’re presenting an acronym for a particular subject, as this can often come across as angry or overly excited to most people. 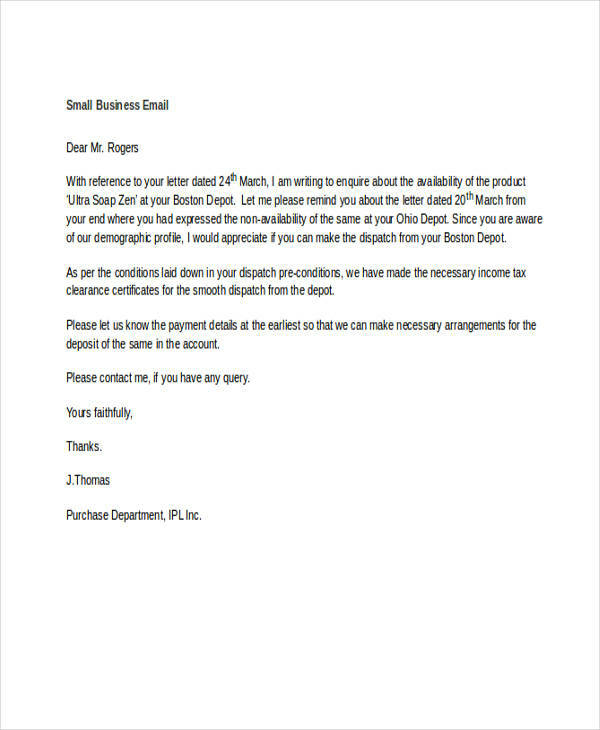 You may also check out business email examples. You know how people send cute emoticons over chat messengers? Don’t do that when writing a professional email. This is only appropriate for personal correspondence. Be wary of spelling and grammatical errors. Sending an email containing multiple mistakes will make you look like a sloppy writer, and it would be hard for the recipient to take your message seriously. Make sure you review and edit your email before you hit Send. You might be interested in memo writing examples. There are several ways to end a letter. You could either sign off with a brief “Thank you,” or create a summary of what you’ve just written. 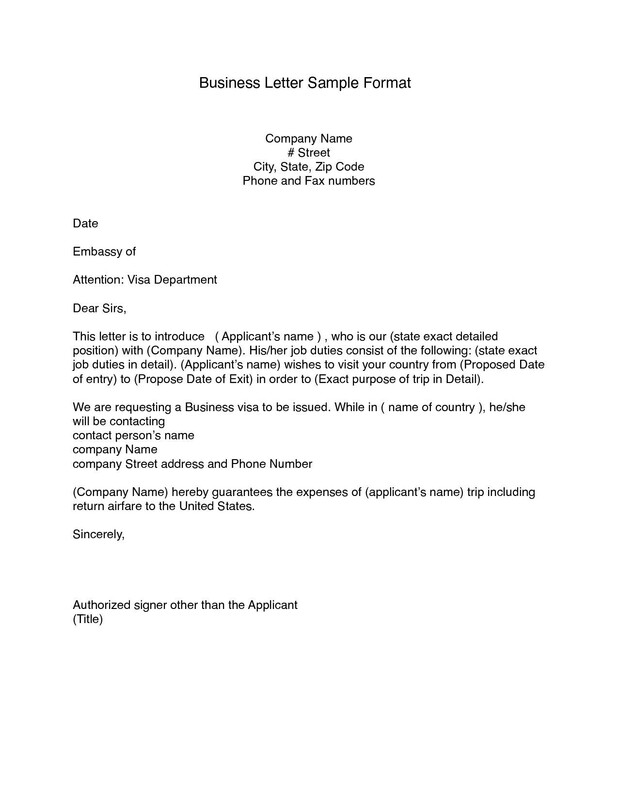 Many professionals even use email signatures showing their name, title, and contact details for recipients to refer to. This is the perfect way to make a memorable impression with your audience. It’s surprisingly common for business owners and executive managers to encounter unprofessional emails every now and then. Some are not just poorly written, but they also show no signs of courtesy or respect. There’s an alarming number of sloppily written emails floating around our cyberspace. And unless we want our messages to be ignored, or for our very existence to be humiliated in the receiving end, professional email writing is a technique that must be taken seriously. We send hundreds, even thousands, of personal and formal emails every year for a variety of reasons. In the advent of technology and the Internet, writing and sending emails has become one of our primary means of communication. But like text and chat messages, emails are highly impersonal. If not written properly, a simple message can be interpreted in at least a dozen different ways. Also, there’s nothing worse than getting an email containing a one-line message. You don’t need to clog up a person’s inbox with an insignificant message, or with those that do not concern them to the very least. No matter what your purpose for writing is, emails matter. This matters to the people who receive your messages, and this matters to you and your way of expressing your thoughts. 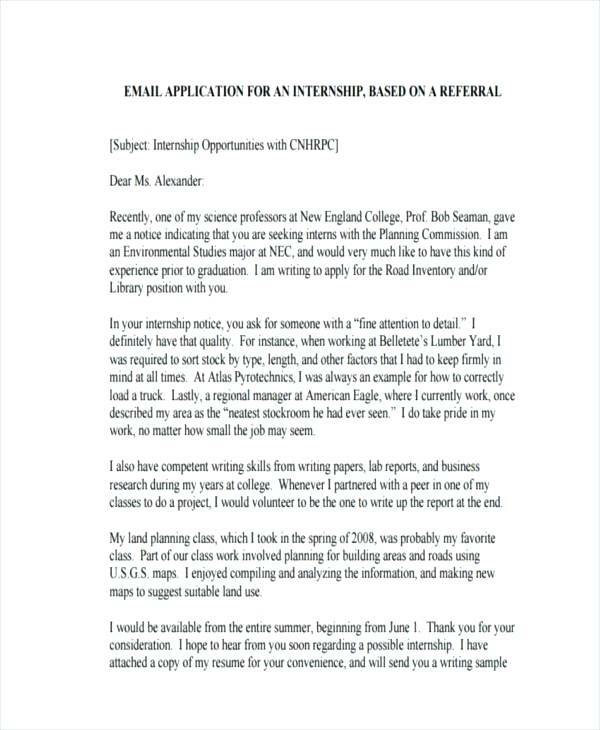 Even more importantly, professional email writing can greatly influence your career path, whether it’s vying for a college internship at a corporate organization or getting a job at a renowned company. To put it simply, professional email writing gives you the opportunity to make a positive impression with future employers. 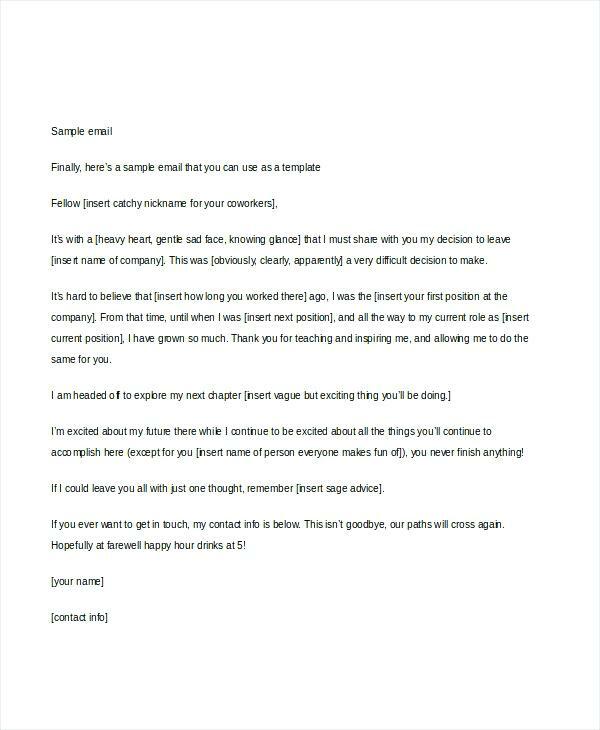 You may also see thank-you email examples. Even when you’re in a rush, never send an email without making sure it’s perfect. An email that’s sent without much care and attention will clearly be depicted in its content, so it won’t come as a surprise if a receiver immediately deletes the message even without reading what it says. You may also see writing templates & examples. Keep in mind that how you communicate greatly reflects your character and skills, which is why it’s important to be wary in terms of how you deliver a message. Identify who you’re reaching out to. If it’s somebody that you’re already acquainted with, then you don’t need to go too much into detail with your message. But if it’s someone you’ve never conversed with before, then you may need to provide more context with your message. Knowing all these is extremely important because it gives you insight in regards to the preferred tone and delivery of an email message. Additionally, make sure you’re contacting the right person and that you’re using the right email address, especially if your email contains sensitive information that may only concern the authorized individuals. Determine how you want an audience to respond upon reading your email. 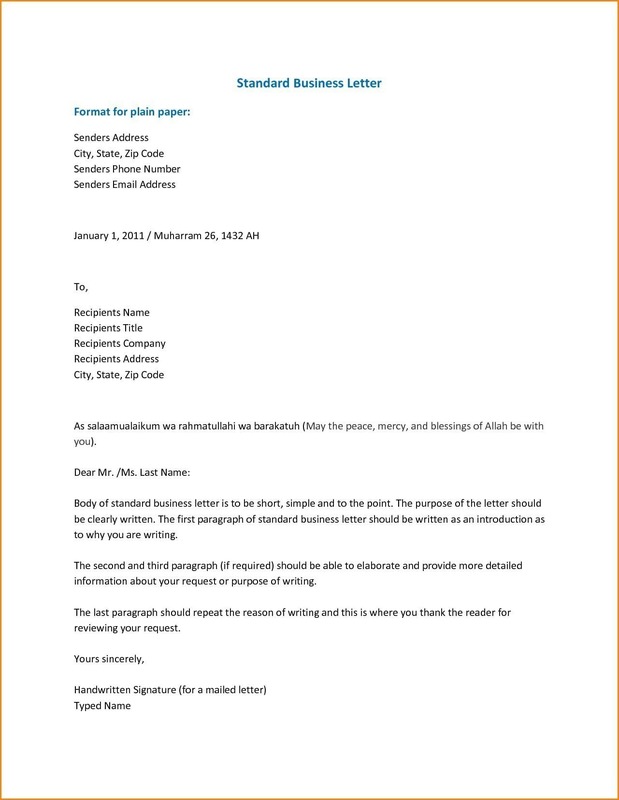 This will help you construct an opening paragraph that delivers value to your recipients. You need to make this compelling enough to prompt readers to proceed to the next line or paragraph of your message. 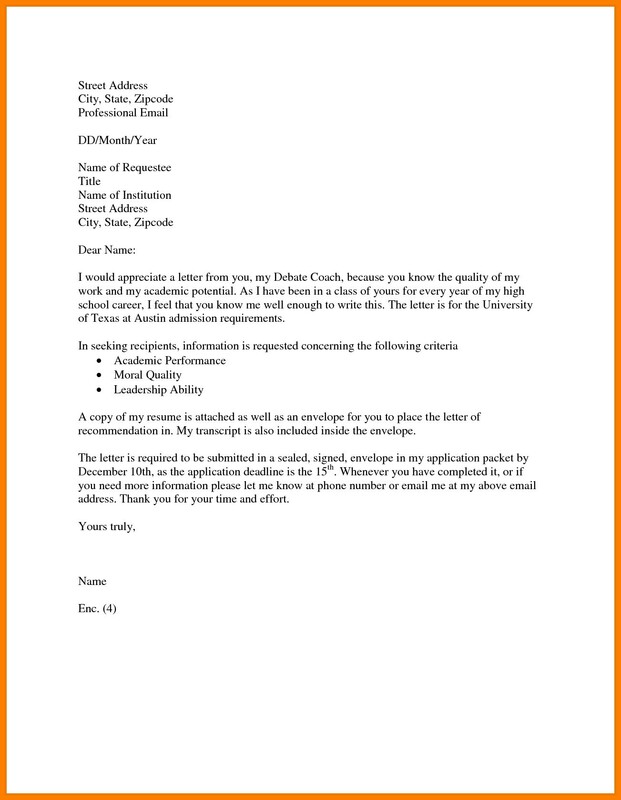 You may also like application email examples. A good opener can also get their attention and convince them that you’re even worthy of their time. Avoid beating around the bush, and go directly to your main point. The body of your email is where you elaborate what has been stated in your opening paragraph. Unless necessary, avoid using industry-specific jargon that your recipient may not be familiar with. Instead, use simple language to communicate your message. You may also check out formal writing examples. 4. Make a notable sign-off. Just as you begin your email with a formal salutation, you need to end it with a proper goodbye. Rather than ending your email abruptly with a standard “Thanks” and “Best,” you can use specific sign-offs that are tailored according to your purpose such as, “Eager to work around your schedule,” for trying to book a meeting, or, “Stay tuned,” if you’re sending an update to client or colleague. 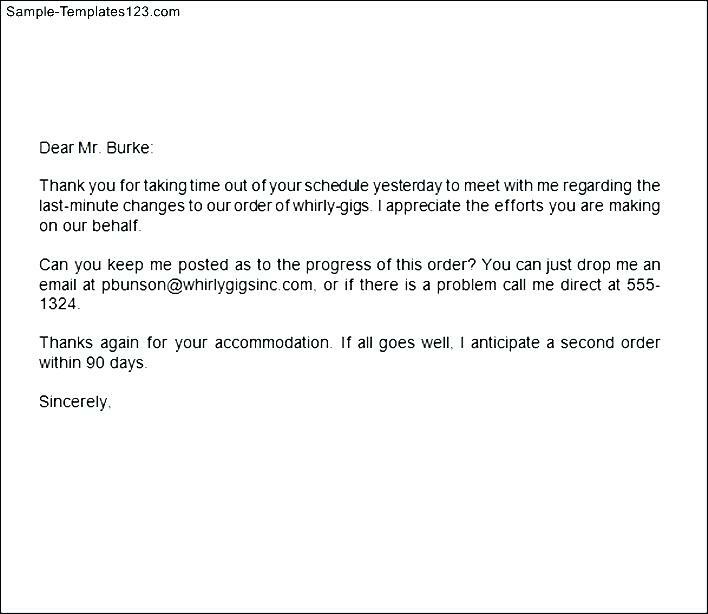 You might be interested in follow-up email examples. Spelling and grammar checks are very important in email writing. You can review the message yourself, or ask someone to do it for you. This way, you can also allow the checker to offer suggestions and provide criticisms to help enhance your writing. 6. Make sure your message is complete. Once you have finished writing your simple email, make sure to double-check your content. This includes the subject line, the recipient address, your signature, and the Bcc or Cc lines if necessary. You can also send a copy of the email to yourself for personal record. Though this may be found in your sent folder, there’s no harm in seeking assurance. 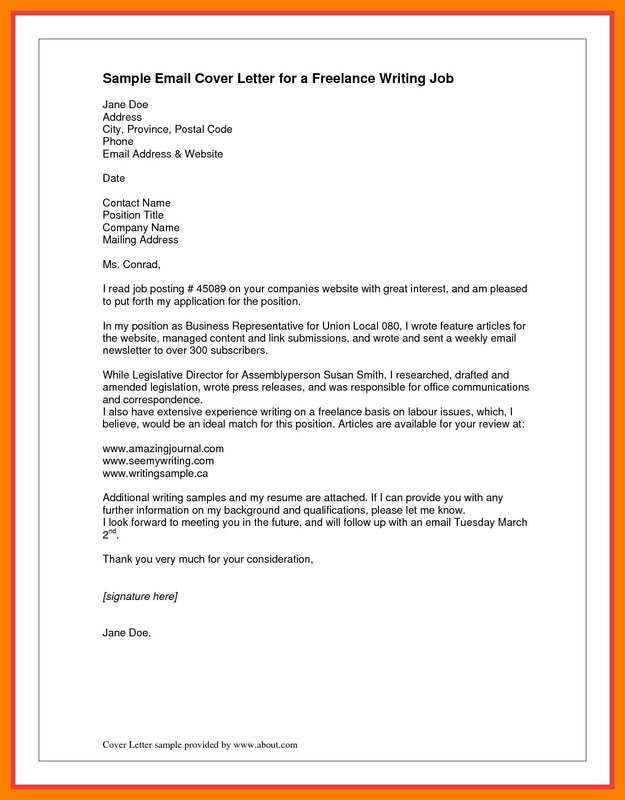 Now that you know the basics of professional email writing, it’s time to start composing an email on your own. Wouldn’t it be great to show people that you know exactly what you’re doing with every email you send? It might take some time and effort to master at first, but sooner or later, professional email writing will come naturally to you.